Ask Sid: Do you prefer Syrah or Shiraz? 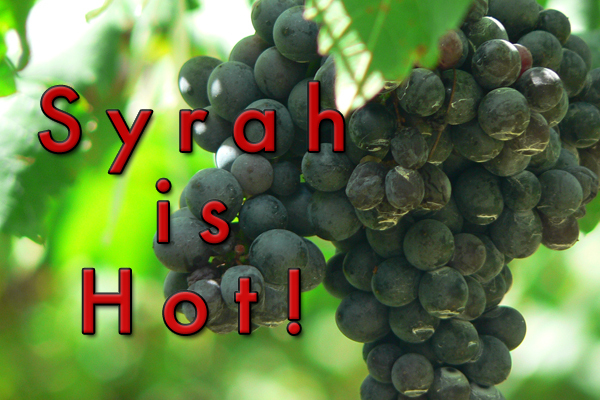 Question: Do you prefer Syrah or Shiraz? Answer: I like both but don’t feel it is as easy as that simple alternative choice. It is the same grape that produces full-flavoured big bodied wines with lots of polyphenols. 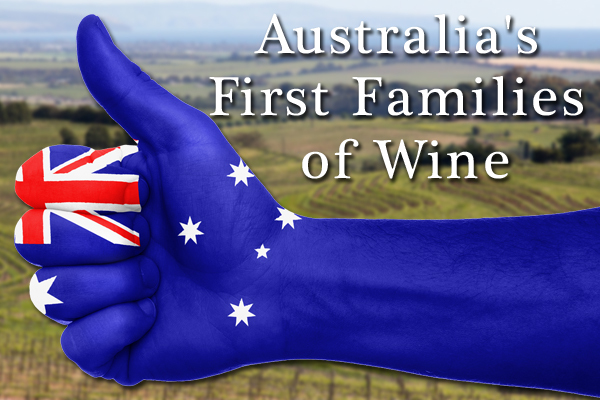 You see the Shiraz name used more in Australia & South Africa but it can turn up anywhere. Look to compare two fantastic examples from South Africa of Leeuwenkuil Syrah 2015 with Luddite Shiraz 2014. Syrah is historically more French Rhone-like in style often with less ripeness and more elegance and is the grape name used most commonly today. When Mission Hill Family Estate released their first wines they had two distinct bottlings one called Shiraz in a big rich full spice almost jammy style and another called Syrah in a somewhat lighter less ripe white pepper style. Both were popular. Note that these roughly defined styles can cross over. Better to taste each wine and find the style of wine you prefer regardless of the name used. Enjoy the experiment.